Alix Domino will be teaching 4th grade. 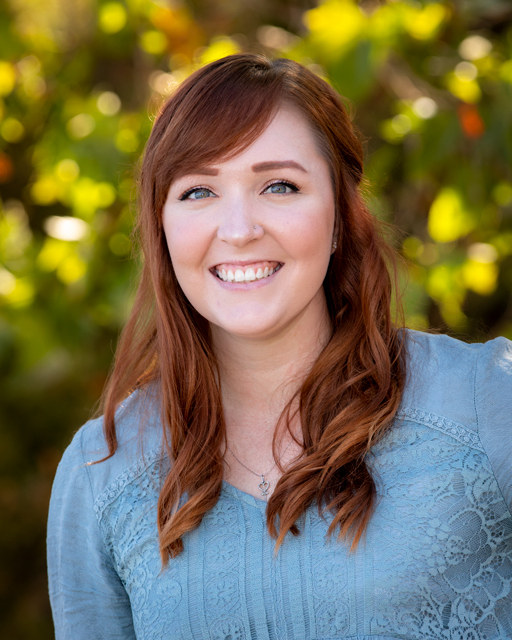 Alix has a BA and MA in Education from Biola University, Multiple Subject Teacher Credential, and comes with high recommendation from her past schools (local private school and charter school). Alix is committed to her calling to be a teacher and recently shared that she is passionate about helping students through self-discovery, freedom of expression, and creativity.